Browsing articles in "youth literature"
I am very happy to announce the publication of Rocco, my first short story for young readers! 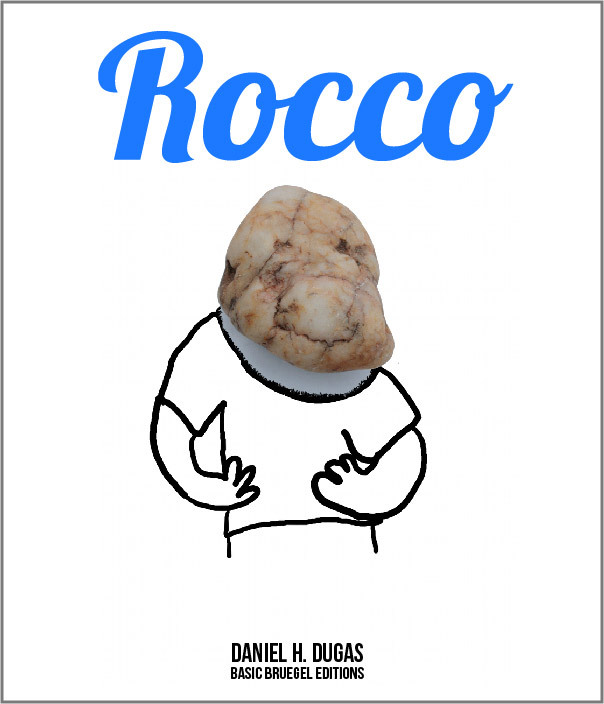 It is now available through the Kindle Store at the following address: http://www.amazon.com/dp/B005JZ7VQM I hope that you will enjoy reading the adventures of Rocco as much as I enjoyed writing them! Synopsis: Rocco has lived all his life on the edge of a cliff, which is quite normal for a rock. He is the leader of a small gang that rules the neighbourhood until one fateful day. After an accident that sends him tumbling down the cliff, our hero finds himself in a strange environment. The first night is filled with scary sounds and never before seen creatures. Rocco is forced to re-evaluate his options and embarks on a journey of transformation. 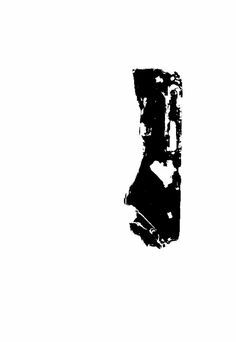 For a free sample of the beginning of Rocco please click here.